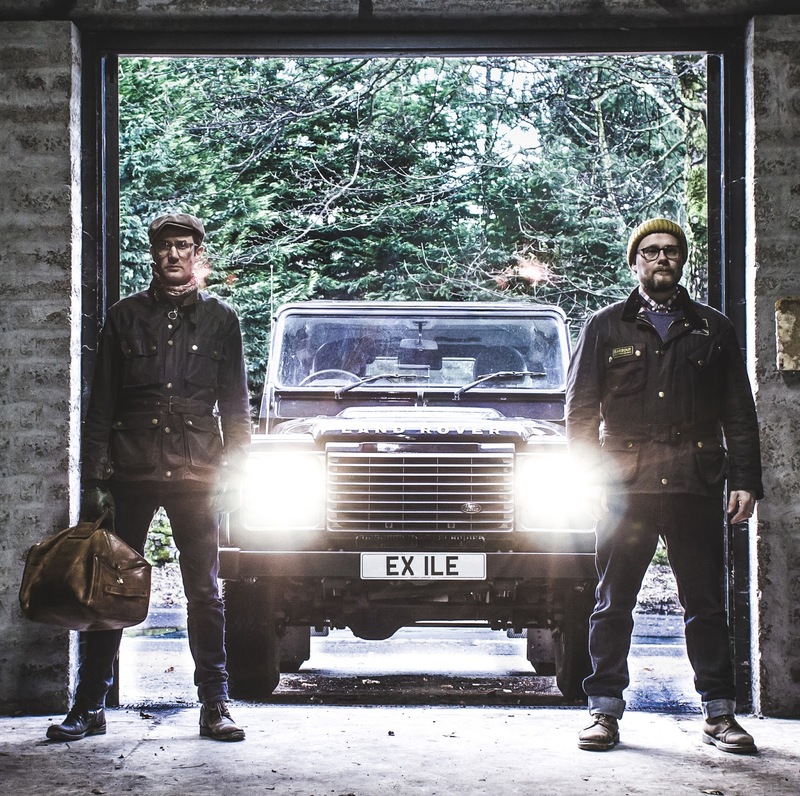 Tomorrow (Thursday 31st March) sees the release of The Trojan- our first whisky from the Exile Casks project that we've been working on. 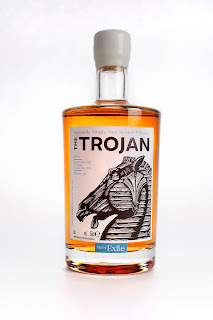 The Trojan was distilled on 19th June 1990, and filled into cask 3110. It's been maturing for 25 years now and its finally ready for the world to taste! To get your hands on The Trojan, which is bottled at 57.1% and available in 306 limited edition 50cl bottles, priced at £65, visit www.exilecasks.com The whisky is only available from there and we envisage it to go on sale around 1pm UK time tomorrow. Until then- here's a nice picture of the bottle!! WE'VE RISEN FROM THE GRAVE! 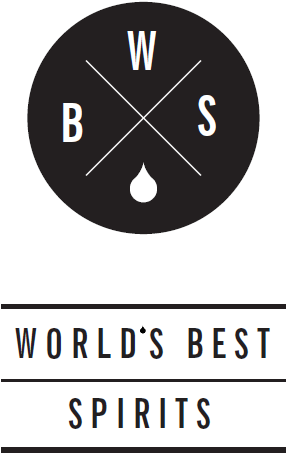 Yes, Caskstrength has been dormant for nearly a year now, in readiness of our brand new website, WorldsBestSpirits.com, which is officially launching on 1st April 2016. It's been a long time coming, but we promise the wait will be worthwhile. In the meantime - until the 1st April, we bring you new news! GENUINE NEW NEWS!! Joel and I are really really super-god-damn-'riffic excited to announce the next in a long line of Alphabetic whisky releases that we embarked upon nearly six years ago. Some of you may remember that we got to the letter 'E' back in 2013. 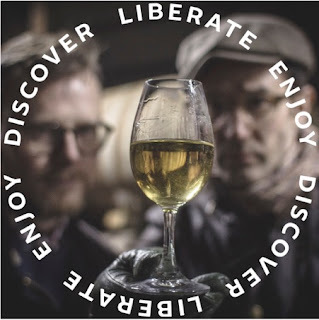 That's because we've spent the past three years trawling round warehouses, meeting fascinating people and trying some truly incredible single casks of whisky. Such was the magnitude of what we were trying, that we decided to go off at a slight tangent..
Great whisky deserves to be discovered - and tasted. Not coveted, cosseted and covered up in a cabinet gathering dust. It deserves to be uncorked, liberated, liberally poured and enjoyed with friends. 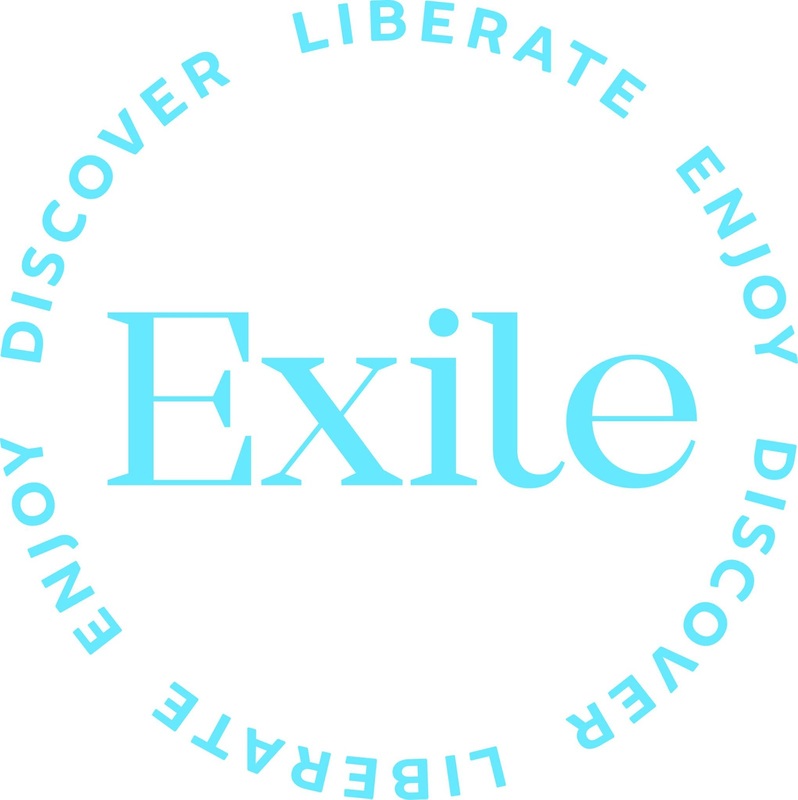 So that gave us the idea of Exile Casks: Exceptional single cask whiskies of real genuine age, each with a story attached to them, delivered direct to you. Each release will be different from the last. A limited run of bottlings, starting with the very first one, which will be available to buy from the 31st March 2016. We're incredibly proud of the first release. We'll be telling you more about this one next Monday, including the name and the incredible story behind the cask, so stay tuned, but for the time being we can let you into a secret... it's going to blow your mind. There will only be 190 bottles of the first release. Speak again next Monday folks! Thank you. It's been Emotional. As posts go, this one will certainly go down as one of the most memorable ones that we have ever written on this humble website. As many readers know, we began Caskstrength.net back in January 2008. We were fresh faced, wide eyed, particularly thirsty and in possession of a drinks cabinet stocked mainly with ubiquitous Scotch brands. We took it upon ourselves to seek out the most interesting whiskies we could lay our hands on. Hard to believe really. Here we are in 2015 and we're just perusing the sidebar and a few of our old posts, over 650 of them, reviewing over 1,000 different whiskies and occasionally other spirits. To click back and look at how our tastes have changed in that time is as fascinating for us as it is to witness just how much the whisky business has changed in a little under a decade. When we started Caskstrength.net, there was barely a handful of online blogs or webpages dedicated to the spirit. Our influences came from inspirational spaces like Whiskyfun.com and DrWhisky, who began to deliver a voice loudly proclaiming that whisky wasn't just the domain of the over serious, wizened, ageing bore, but an accessible, engaging and, as we have seen in the passing years, spirit that offers something that almost everyone can enjoy in one way or another. As Caskstrength.net evolved, it became something much greater than either of us had ever imagined. It has taken us to different continents and allowed us to try some truly mind blowing, once-in-a-lifetime liquids. 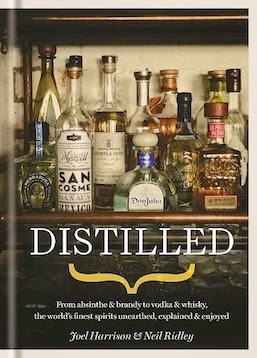 In short, it has helped to give us a career in spirits. But more importantly, it has been the conduit enabling us to forge some incredible friendships with people all over the world, many of them stemming from kind words and support from our readership. in 2014, Caskstrength.net hit just under 900,000 views, around 70,000 a month, which is a figure that makes this post all the more important. We now find ourselves in a totally different arena. Today, there are literally 100's of 'whisky blogs' and the landscape of writing about the spirit has changed in our opinion. To use a crude car analogy for a second, this once gleaming, perky sports car has now hit a very high mileage indeed and is starting to cough a little on cold mornings. We could take it for a tune up at the garage, but in our minds, that's not the answer. 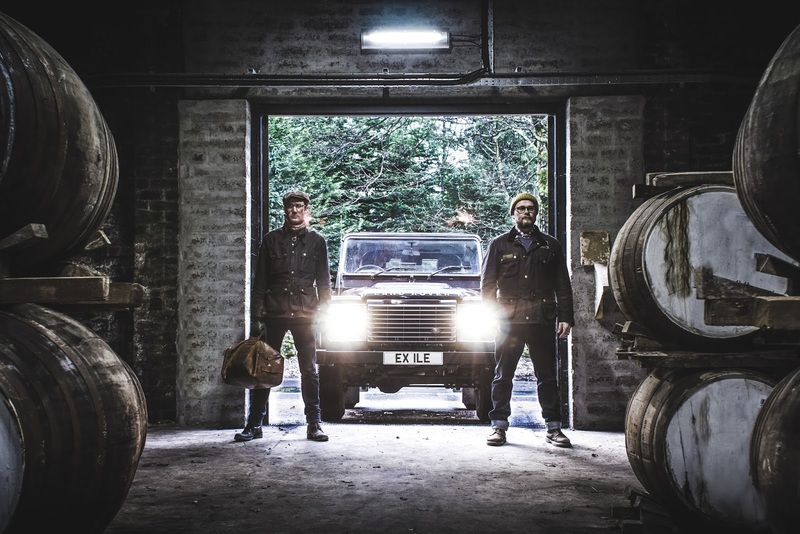 In essence, we need to trade in Caskstrength.net for something brand new, fresh and with a much better, bigger, more efficient engine, capable of delivering not only the malt mileages we intend to travel, but also encompassing our huge passion for every spirit, which we realised when writing our recent book, Distilled. So here is it then. Caskstrength.net as you are seeing it now will, after this post, be no more. Gone to the great retirement home in the sky for hard working drinks blogs. 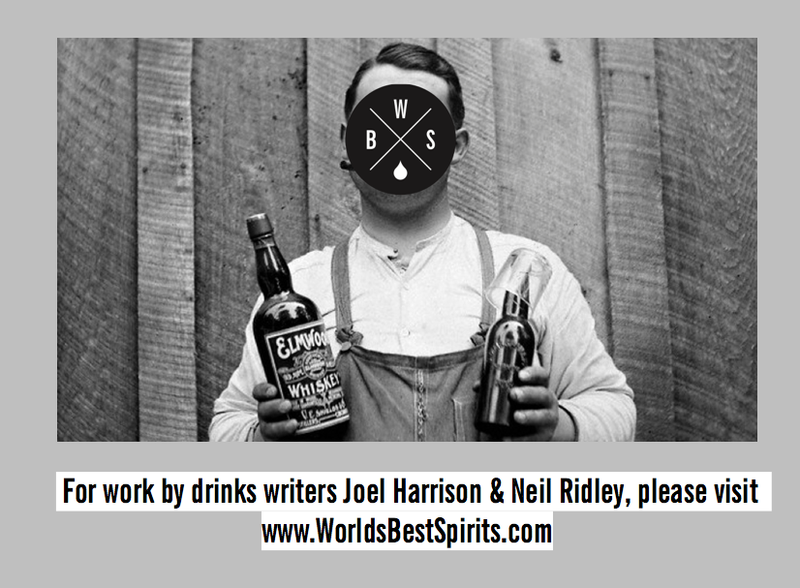 It will be an informative curated drinks website, with news and views about everything from Absinthe to Whisky. 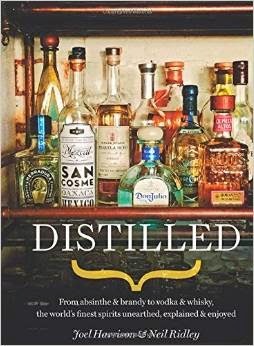 As always, it will be packed with plenty of the original Caskstrength character, commentary and up to date news on gin, brandy, Tequila, rum, Armagnac, mezcal, vodka and as much else as we can possibly cram in. The notion of simply 'blogging'- and indeed the phrase 'blog' is, in our opinion, something that now feels tired and quite saturated- and we like energy, not tiredness. 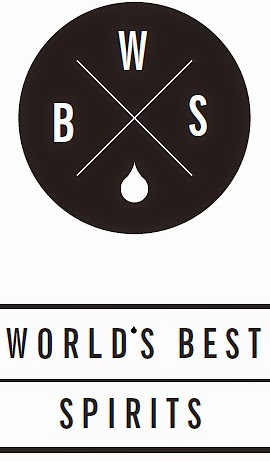 What's more, WorldsBestSpirits.com will grow from simply the two of us penning articles into a dedicated team of international contributors from all over the world - more on them later. Writing this blog has been a pleasure. Moving up a gear to curate, choose and deliver to you the World's Best Spirits with the same verve and vigour we have approached Caskstrength.net will be an absolute pleasure. Hopefully we'll end up looking as young again as we did the photo on page one of this journey, minus the obvious wide-eyed naivety. And so, in rather timely fashion, we reach the end of our very last post. 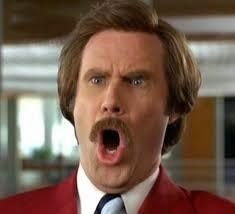 So for the Last Post, we bring you.... The Last Drop. This bottling project has now become the stuff of legend: Thee industry stalwarts, led by James Espey OBE decided that rather than retiring, they would locate and bottle some of the oldest and best whisky - and other spirits- that they could lay their hands on. 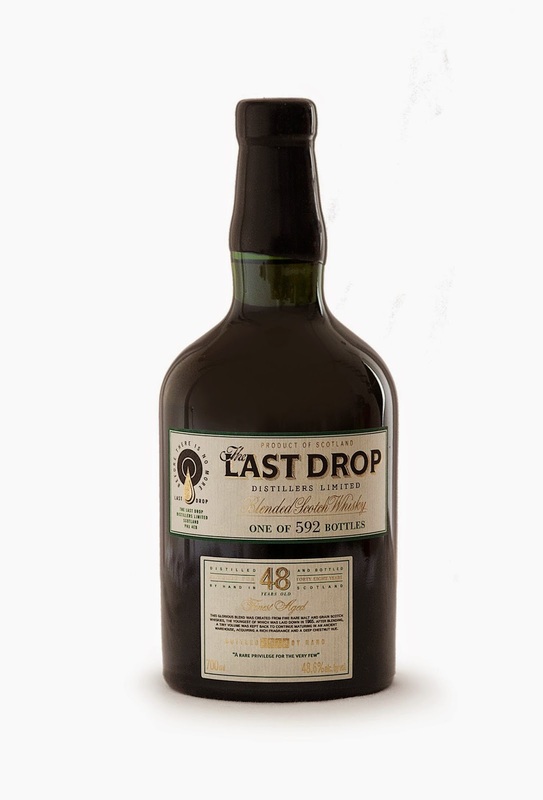 The concept of The Last Drop was born in 2008 and the previous releases including a blend from 1960, a 50 year old blend and now, a 48 year old blended whisky have all been released to critical acclaim. The company is now in the hands of a younger generation of the founders, but the ethos remains the same. This 48 year old blend is limited to 592 bottles and is priced at an RRP of £2600. It even comes with a miniature of the whisky too and a leather bound box. But that doesn't really concern us. 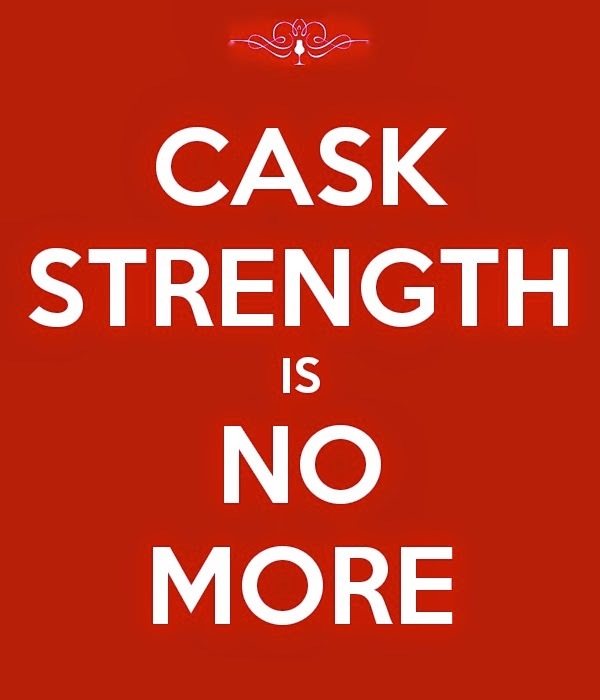 Question is... will it be a truly fitting send off for Caskstrength? No pressure. Nose: A hugely complex nose, the likes of which we've only recently found in a few old Armagnacs and very old grain whiskies: Meaty, waxy foundations, lead into rich vanilla sponge cake, clean linen, raspberry jam, with polished wood surfaces and Manuka honey rounding out the top notes. It would be sad to lose such a complexity with water, but a small drop releases some more tannic notes, sweeter vanilla and creamy toffee. Palate: Broad shouldered and oaky, with a backbone stave of tannic Orange Pekoe tea, leading into chopped Brazil nuts, hints of the sponge cake again and very old grain: that unusual bittersweet toasted note that tends to emerge with this type of aged blend. It certainly isn't a polite, unconfident blend: it's powerful and uncompromising on the palate, with some dark oaky notes, just tempered with enough sweetness to bring the whole thing together perfectly. Finish: Extremely warming, but with no overtones of spirit: just pure, rich dryness, the kind of tongue coating unctuousness that 'serious' whiskies bring. Put simply, this is as serious as Jeremy Paxman grilling a hopelessly out-of-their-depth, incompetent Cabinet Minister on Newsnight. Overall: A remarkable whisky, that not only highlights the intricacies of blending at this age, but also the concept of longevity. Sometimes, new (old) whiskies pop up with a huge fanfare but are quickly revealed as being jaded, one-dimensional and just that little bit over-egged. One wonders the reasons why they weren't bottled sooner, but we'll put this down to simple economics. Here, we have a superb integration of old grain and malt. But alongside its experience, it brings a refreshing vibrancy to the party too. 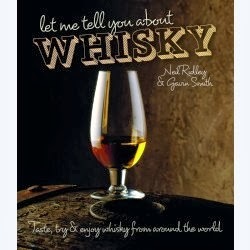 It's a whisky that we could probably all learn a lot from. So, charge your glasses and raise a toast: The Blog Is Dead! Long Live WorldsBestSpirits! As we speed away from Burn’s night and head towards St Patrick’s Day, it’s time to start cracking open some Irish whiskey. Once long forgotten, the rise of Irish whiskey has seen a plethora of new distilleries opening up, with plenty more in the pipeline. 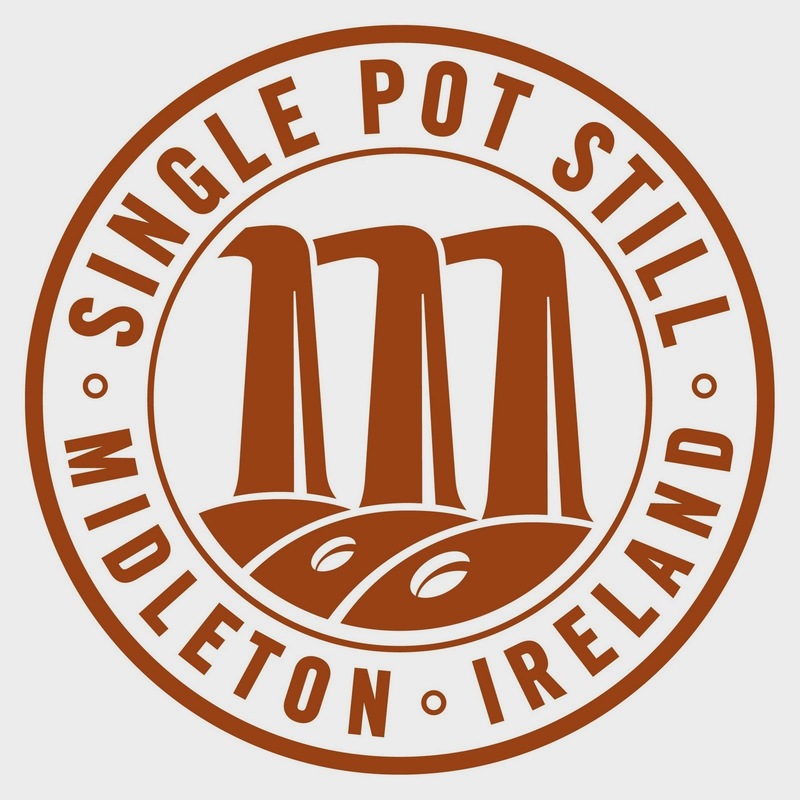 In our recent visits to Ireland to see either brand-spanking new facilities or those out in the market drumming up support, one thing has made itself very clear: Ireland will become more serious about Pot Still than any other style of whiskey. 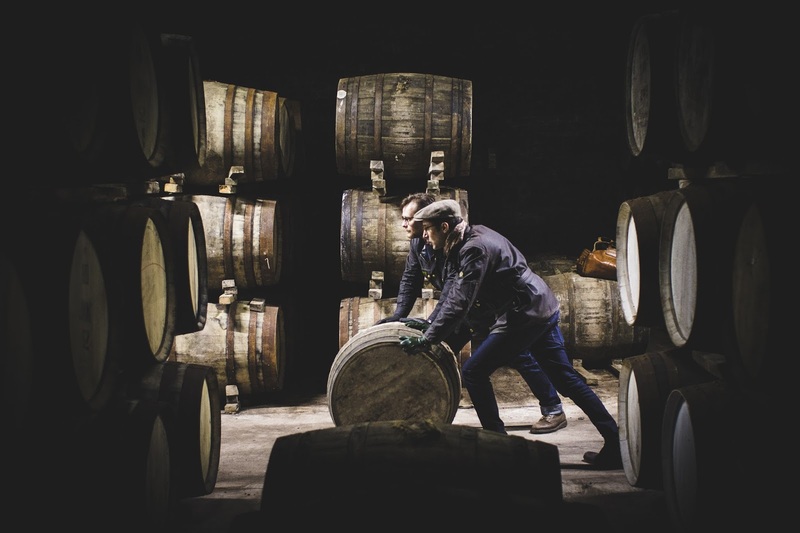 Scotland is a fairly simple place when it comes to whisky-making. You’ve got your single malts, with only one distillery fully triple distilling (nb: Springbank occasionally utilising their three still to triple distil, and Mortlach using bamboozing marketing terminology to say they distilled more than twice). Then you’ve got your grain whisky, mainly matured in bourbon casks. Add them together and you’ve got your third type, blends. Simple, hey?! Over in Ireland, it isn’t quite so simple. With a much smaller pool of distilleries, the fame of Irish whiskey grew up around their main ideal of triple distillation. But there is so much more to Irish whiskey than the third still, for across this tiny network of distilleries they make single malt twice distilled (peated and unpeated), single malt thrice distilled, grain whisky, pot still whiskey (from a malted and unmalted barley mix), and of course blends... but blends not just of grain and malt whiskeys, but blends of all of these. Jameson Black Barrel even takes some whiskey from a pot still and runs it through the column still before maturation... I mean, what kind of voodoo is that?! Currently the fastest growing category of dark spirit in the world, Irish whiskey is on a roll (driven by the popularity of Jameson in markets such as the USA) and with each new release from across the countries different distilleries, clarity is beginning to fall on the various production styles and flavour profiles. One of the most sought-after releases, and a real favourite of ours here at Caskstrength HQ, is Redbreast. A wonderfully well matured whiskey, we have always been a fan of the 12 Year Old. When the 15 Years Old appeared, fleetingly, at the start of the last decade, we got very excited indeed (in fact I seem to remember nearly an entire bottle being consumed at one of the Toucan pubs in London with a group of writers and employees of some of London’s finest whisky shops) and even more so when it came back as part of the permanent range. With the addition of a Cask Strength 12 Year Old and then the fantastic 21 Year Old, the range seemed to be taking shape with a real personality and DNA of its own. And now the folk at Irish Distillers, producers of Redbreast, have just launched a limited edition version. A No Age Statement, although in answering questions on their social media outlets had it pegged at carrying an age statement of 13 years old, if it were to have one) the whiskey has been solely matured in ex-Oloroso sherry butts. This one sounds right up my street. When I heard that this whiskey was available, but only 2000 bottles were being released, I headed over to the Redbreast website to buy a bottle. And the verdict? Nose: Marzipan and Battenburg Cake rise from the glass with a surprisingly large amount of vanilla for an ‘all-oloroso’ offering. This has some spirituous notes but this is one of those occasions where this is a positive as it provides a platform for the lovely, sweet flavours to play. Light and airy but with hidden depth. Palate: This is a smooth whiskey with a sweet back palate, some frozen red berries and hot vanilla sauce on top. It is terribly easy to drink, as you would expect from a Redbreast, but a block of ice really takes this up a level to a longer, more sipping whiskey. The flavours from the nose deliver on the palate too. Finish: Sweetened vanilla custard, almonds and some milk chocolate praline. Overall: Well, there we have it folk... the rise of Single Pot Still Irish Whiskey doesn’t seem fleeting, or limited to core expressions. It seems to be strong, and rising. The history of 'Truly Great Limited Edition Whiskies' is few and far between really. Odd ones pop up getting consumers frothy and excited, then every other brand decides to follow suit in some way, before we all end up gazing forlornly at an overpriced Whisky Auction Site: either regretting missing out on a sold-out purchase, or regretting drinking and finishing a matured investment. Sad really. It's like the words 'Landfill Indie', a phrase that we bring with us from our time in the music business. One band would spring out of nowhere, redefining a stagnant music scene. Then every company would rush out something that sounded similar and looked vaguely the same. Arctic Monkeys? True Game Changers. Milburn... Hmmm maybe not so much. But when it comes to a limited edition series, the search for excellence becomes even more difficult. The difficulty faced by whisky companies is keeping the attention of the whisky consumer. 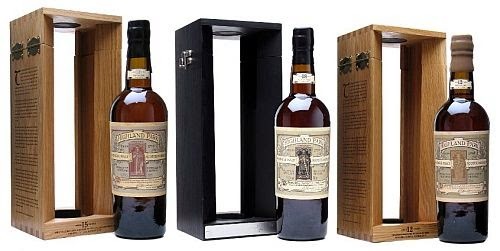 Balvenie and the Tun 1401 series started off rather splendidly, before a few fans and collectors began to trail away, disappointed they either couldn't afford or find the editions they wanted, as they were spread across the global network of off-trade and Global Travel retailers. Conversely, when Highland Park released the Magnus Trilogy, they got everything right: The liquid was excellent, the price points spot on and the outturn, not too outlandish to make fans feel like they were being taken for a limited edition ride. Then came the Valhalla Collection: Four whiskies, over four years, each one representing a different norse god - the liquid being tailored to the supposed personality and character of the god or goddess. The initial release, Thor, was quite a stunner. Bold, powerful, smoky and muscular, it was a whisky that had everything you could want in a bottle of HP. Next up was Loki: the trickster, the shapeshifter. Unusually fruity and fragrant upfront, with a totally different profile on the palate, which lived up to the unhinged genius of its namesake. 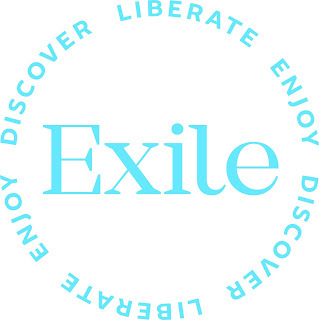 The fairer, more gentle side of the brand was explored with Freya: Etherial, light and floral. It perhaps didn't have the same impact as the first two releases from a liquid perspective and in our opinion, was the least likely Highland Park to be recognised as a true HP. Still, it adhered perfectly to the character profile. This week saw the release of Odin, the conclusion of the series. As the leader of the gods, Odin demands respect - especially given that he supposedly fathered the mighty Thor. Will this be a reflection of his namesake whisky? Nose: Initially a little closed and quite one sided, but given a few minutes in the glass, you're immediately in HP territory: Fragrant fruity smoke, honeyed malt, some citrus notes and a little waft of dry sherry wood. So far, so good. It's powerful and the you can definitely tell that the palate will be quite a challenging experience. Palate: Super lively and spirity - in fact as fiery as they get at this strength. But then it dies down and you're into lemon and lime zest, a wonderful malty backbone, a little rubber note (not that off-putting though) and a huge swathe of smoke. Not perhaps as smoky as the last Hp release, Dark Origins, but certainly bolder than any of the regular expressions. Finish: The finish sees lingering notes of sherry, some very dry sherry cask wood and a little sweet honey, but a surprising absence of the smoke... as if the great god himself has disappeared in a majestical puff of the stuff. Overall: A solid conclusion to the series. 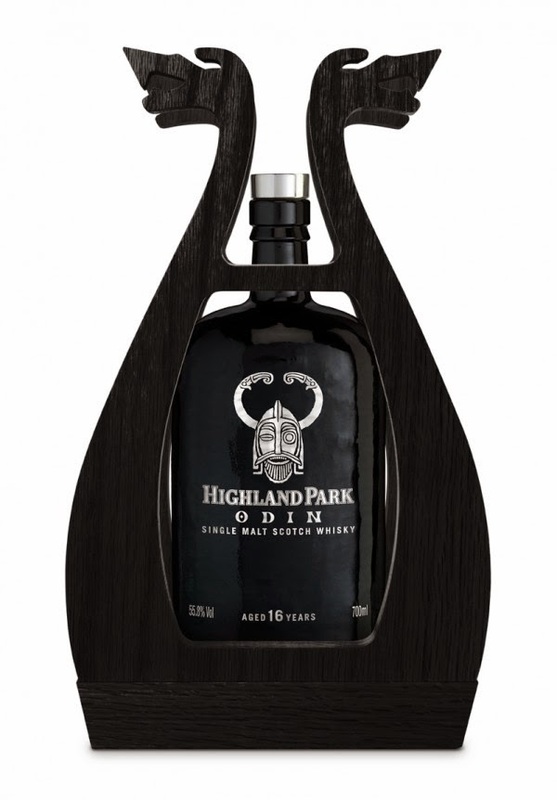 In our opinion, the bar was set stupendously high with Thor and as a result, it's hard to outshine that particular expression purely from a liquid perspective, but what this proves is that once again, Highland Park are the real thought leaders in presenting innovative, creative bottlings. A fond hurrah to a great, consistent series. Mere mortal companies would have fallen hard and fast after the first two, but HP? 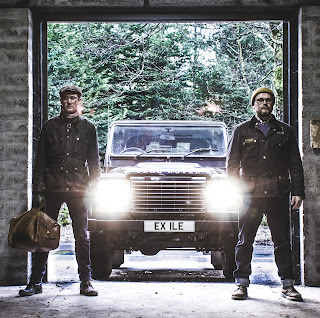 Well, they must have Valhalla on speed dial, with Gerry Tosh and whisky maker Max McFarlane sitting in a car with the engine running, waiting to kidnap another unsuspecting member of the Underworld. We look forward with excitement to the next series.